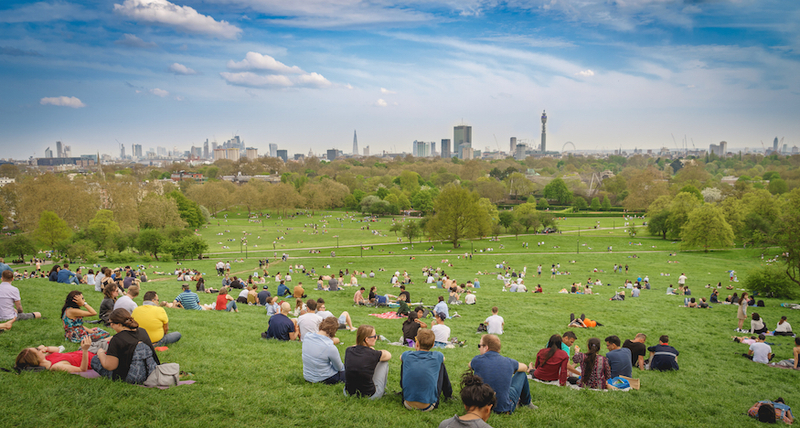 Heading to Regent's Park or Primrose Hill for a picnic? Don't lug a picnic basket all the way from home. Instead, stop off in Camden Town or Baker Street and stock up on everything you need in the food shops around there. Melrose & Morgan's Primrose Hill branch is the place to head for sandwiches and salads, plus bread, fruit and other basket-fillers, just a short walk from the green spaces. Nearby, the village-y Regent's Park Road is home to Shepherd Foods, which always has a tempting display of bread and baked goods outside, while Anthony's Delicatessen is across the street. Just round the corner, L'Absinthe isn't as dangerous as it sounds. Predominantly a fancy French bistro, it has a cafe and deli attached — if it's fresh croissants and baguettes you're after, head here. 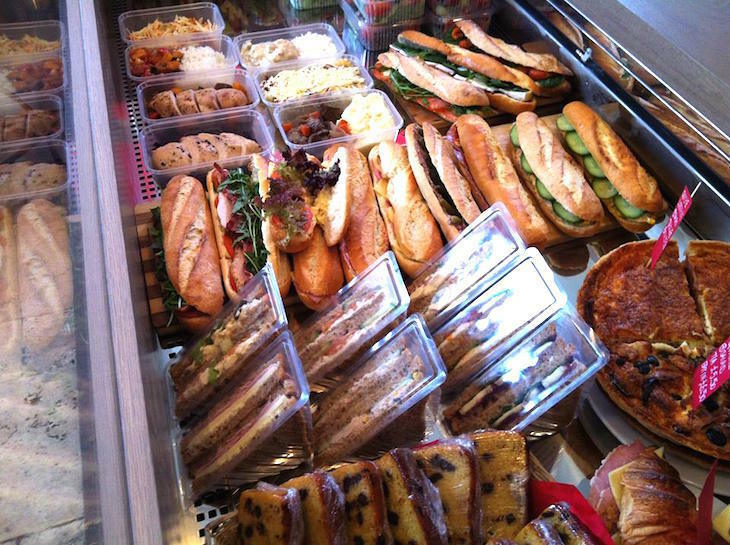 A little further afield, Leyas on Camden High Street is mainly a coffee shop, but offers a decent line in fresh — and generously portioned — salads, sandwiches and soups to take away. 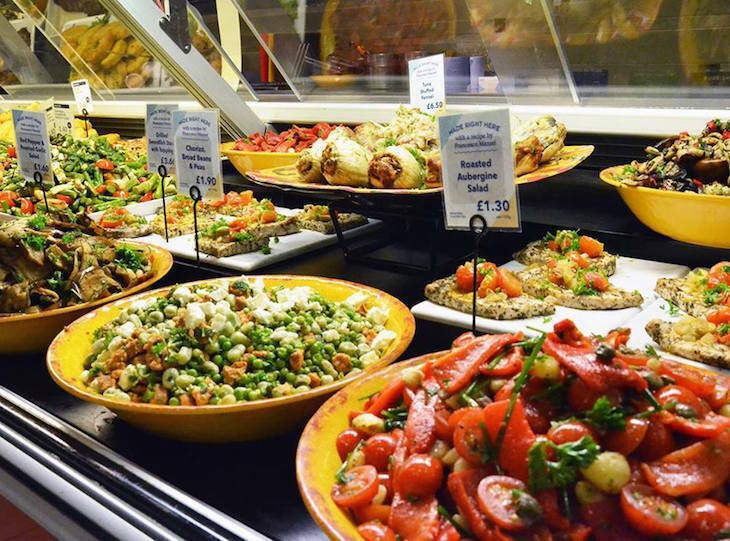 If you're looking for veggie, vegan or gluten-free options, head here. 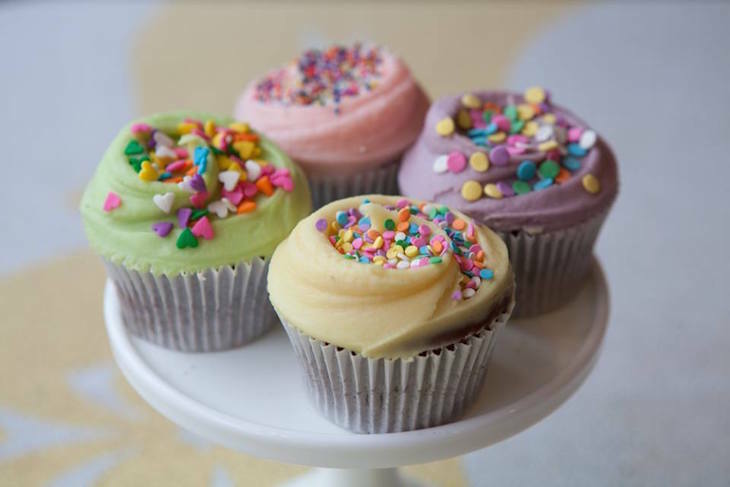 If you picnic in Regent's Park or Primrose Hill without at least one cupcake from Primrose Bakery, you're doing life wrong. It's one of London's best cake shops, and that's not an honour we bestow lightly. It's a bit off the beaten track, despite being really close to the canal between Camden Lock and Regent's Park, but the cakes are so fresh, it's worth the detour. As well as cupcakes, the regularly rotating menu often feature brownies, rocky road, and loaf cakes. 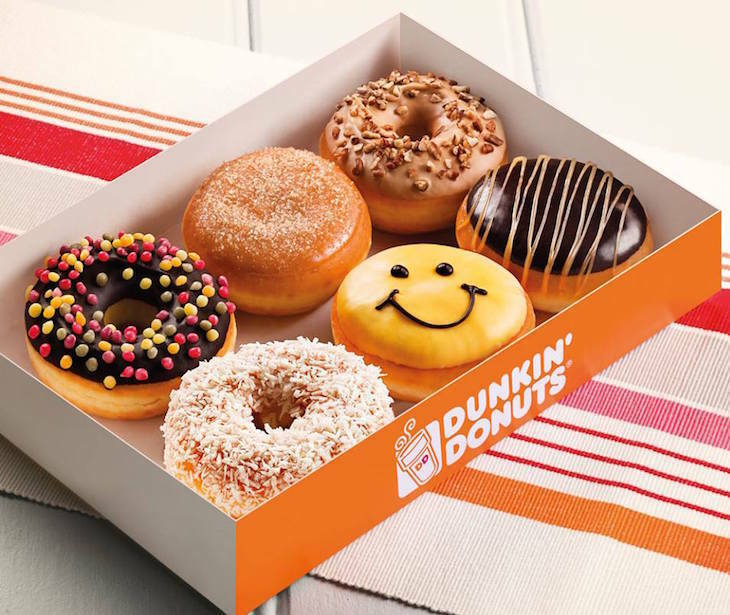 Pick yourself up a coffee too while you're there. Alright, so this one's not going to make it to the park, but you can't visit Camden on a summer's day without visiting Marine Ices, up the Chalk Farm end. 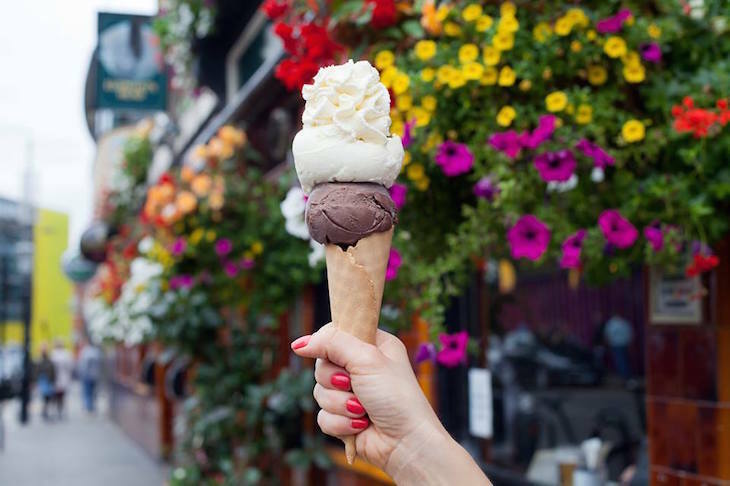 The family-run gelato parlour has been serving up the proper Italian stuff since 1931. In summer, the queues outside make it easy to find. From the other direction, Baskin Robbins on Baker Street offers a more American take on ice cream — themed flavours include Lemon Mascarpone Cheesecake, and if you're after a pile-'em-high sundae with all the toppings, this is the place to go. 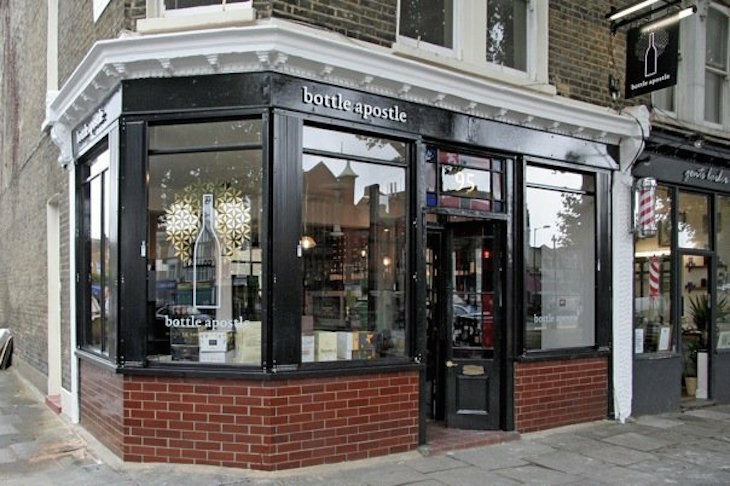 Although wine's the main focus at bottle shop Bottle Apostle (well, this is Primrose Hill, dahling), they do a range of beers and ciders too, and spirits if you're planning something of a heavy picnic. Beavertown, Camden Town Brewery and Five Points all feature in the beer line-up — don't forget your bottle opener. A little further afield, Caps and Taps bottle shop in Kentish Town stocks over 400 different beers to take away, plus wines, ciders and gin. If you're happy with a scotch egg and a pork pie in a plastic packet (hey, no judgement here), Camden Town has a large Sainsbury's and Morrison's, and for the more discerning picnickers, an M&S Food and a Waitrose on the high street. There's a decent-sized Whole Foods, plus the Co-op on Parkway too, but it's not a large one — although it always seems to have Easter eggs in stock, whatever time of year we visit. 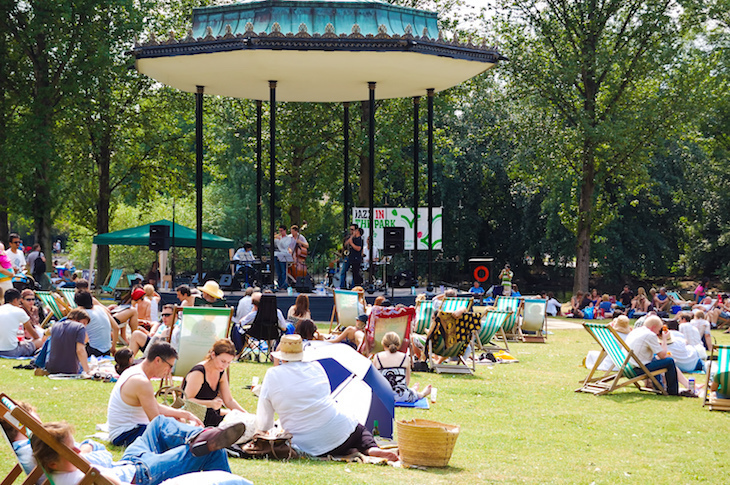 If your lunchtime picnic extends well into the afternoon, and you're looking to top up your picnic supplies, there are a couple of cafes in Regent's Park itself. Various tiny ice cream kiosks and vans are dotted around the parks, but for something more substantial, the Broad Walk Cafe is your best bet. It seems to change name/ownership, and therefore menu, with regularity. 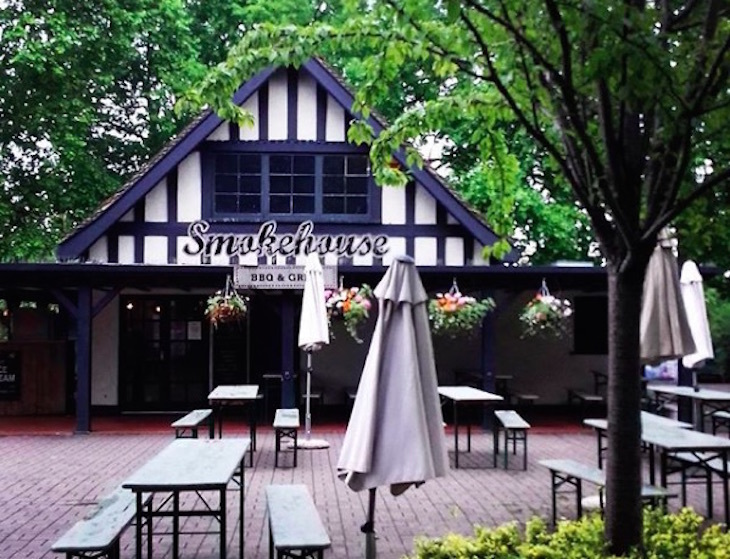 Barbecue food was the speciality on our most recent visit, but whatever they're serving, it's large enough with plenty of outdoor seating that you should be able to bag a table. 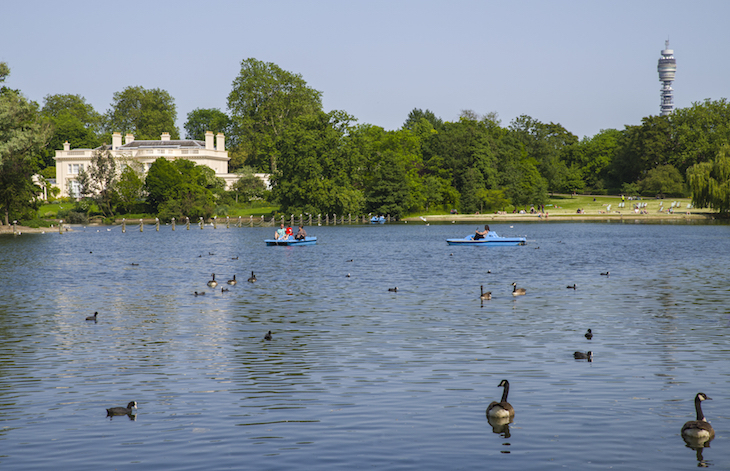 Over on the western side of the park, the Boathouse Cafe offers sandwiches, cakes, pizzas and light meals, but with its lake views and boating options nearby, it's unsurprising that it gets a lot busy that the Broad Walk Cafe. There's a more comprehensive guide to food and drink options in the park here. And then of course, there's the good old Feng Shang floating Chinese restaurant on the canal, if you still find yourself in the park come dinner time. Know of anywhere else for picking up food and drink in the vicinity of Regent's Park or Primrose Hill? Let us know in the comments.